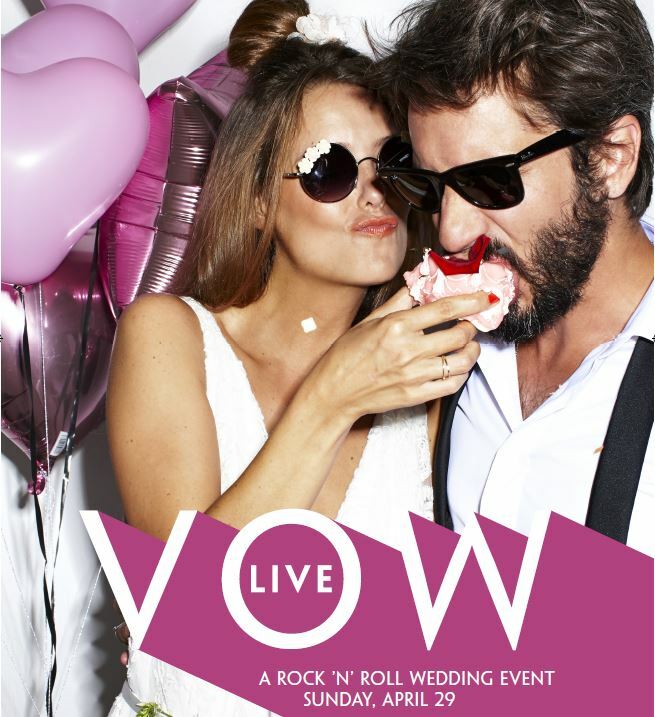 Delivering expert local advice, fresh ideas and visually inspiring fashion, beauty and lifestyle advice, VOW Live is the event for chic couples planning a unique occasion. Held in a huge marquee in Lloyds Amphitheatre, VOW Live has inspiration at its heart. From the setting – a romantic marquee at a waterfront location in the heart of Bristol – to the content, featuring inspirational speakers, a phenomenal catwalk show, and quality suppliers from throughout the South West, it’s the go-to planning and ideas event. 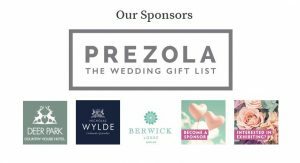 Nicholas Wylde is proud to be sponsoring the catwalk portion of this event, showcasing our unique jewellery alongside the latest in wedding apparel designs. For three years, VOW have celebrated the very best of the South West’s wedding scene through their luxury magazine. Here, stunning design meets stylish, informative editorial to attract the most active, influential and affluent audiences. As a source for visually-inspiring fashion, beauty and venue content, Vow is anything but traditional. 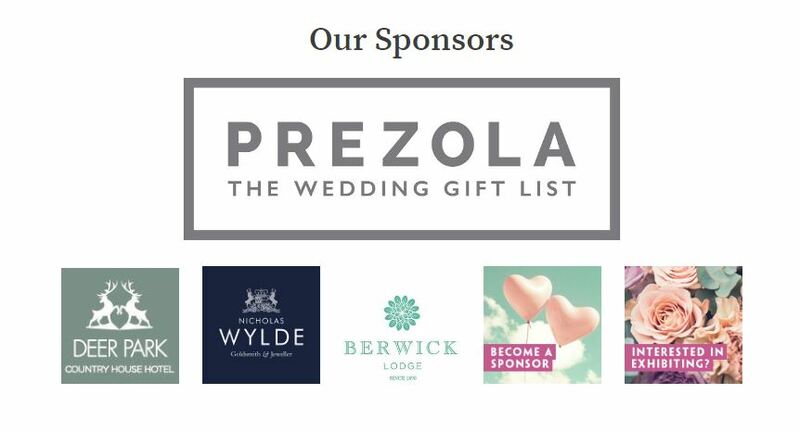 It’s the go-to mag for couples keen to experiment – with their outfits, with their flowers, with their photography, and with their wedding venue. In a word: everything. And in April the brand is bringing all this to life at VOW Live. Prepare to be inspired.